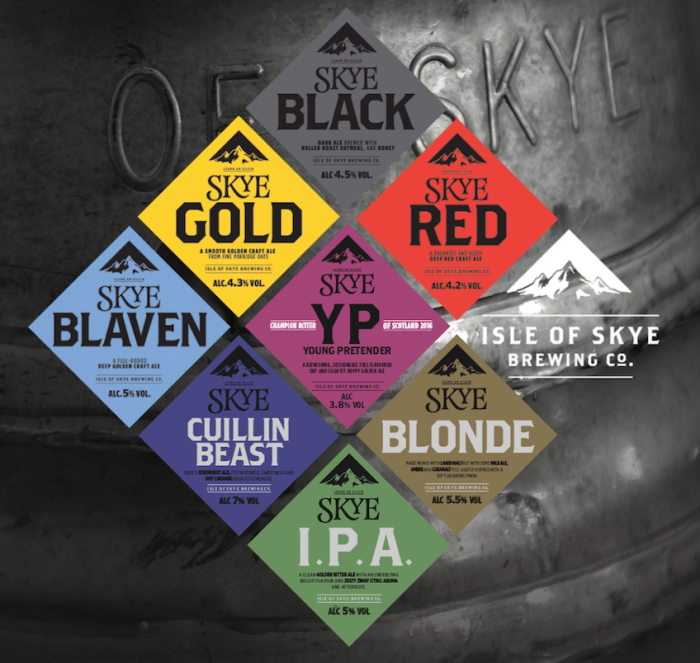 Top Tips When You Forget Mother’s Day… / News | Isle of Skye Brewing Co. So forgetting Mothering Sunday is far from ideal. If you somehow managed to miss the memo (yes, we did remind you to buy a Skye Ale gift pack), then you have some serious damage control to do. Tell her that her gift is in the mail – order some Skye Ale, letting us know of this mishap and we can get it sent out ASAP. You can even blame it on our delivery service and we’ll happily oblige if your mum comes asking. We’re always there to help a brother out. Pretend like you were playing a joke – “Of course I knew it was Mother’s Day. I just wanted you to think that I forgot so that it would be a surprise”. Duh. Make her a card and print off a voucher. Personal and quick. Who needs Moonpig when you can get your creative juices flowing? Contact us and we can send you over a Skye Ale voucher. If all else fails, emphasis how special she is and that she deserves a whole week to celebrate being a mum, not just one day. I mean even sharks get a full week! This was your plan all along…obviously.